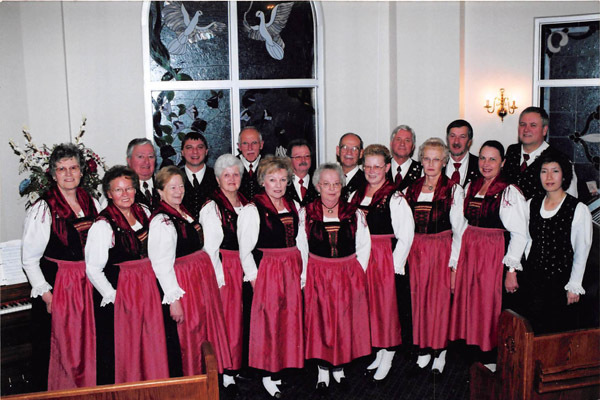 The Austrian mixed Choir “Heimatecho” has been singing together since 1980 when a group of members of the Austrian-Canadian Society got together to rehearse some traditional songs for the Christmas party at the newly opened Austrian-Canadian Cultural Centre. Over the years 30 singers joined the choir, which performs at various club functions and also sings at senior homes and hospitals. New singers are always welcome to join the choir. 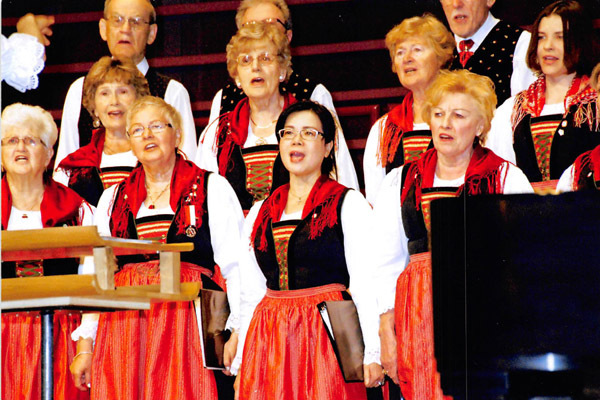 Rehearsals are on Thursday evenings at 7:30 p.m.
For more information please call Frieda Foidl 403 246-0259. The first few months especially February haven been very cold, but our choir members faithfully attended our practices, and show great spirit. As we are looking towards the Easter holidays the weather will be brightening up. Practices makes perfect and that is what we are striving for 39 years of singing. Our choir director is Jeannie Park and she keeps us happy with new songs. Our next performance is April 4th, 2019, at Arbour Lake Senior Centre, where the seniors will have a good time and sing along with us. 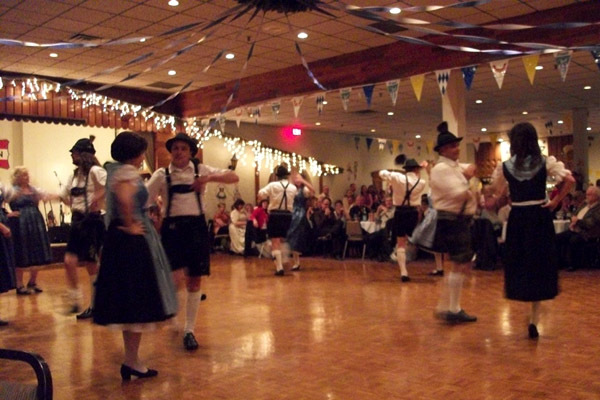 At our club we have our annual “Heimatabend” on Saturday April 27th, 2019. 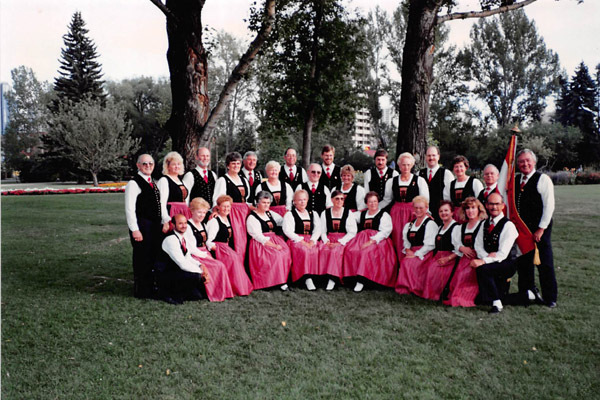 The Austrian choir “Heimatecho” invites everyone for this special event! 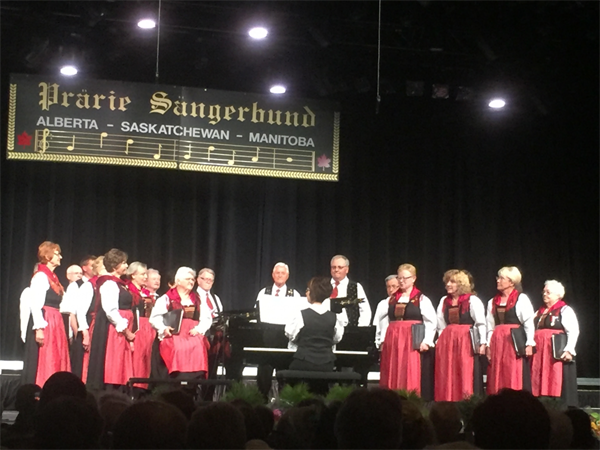 We are grateful to be able to share and enjoy the wonderful treasure of Austrian Culture and singing beautiful traditional Austrian folklore songs. 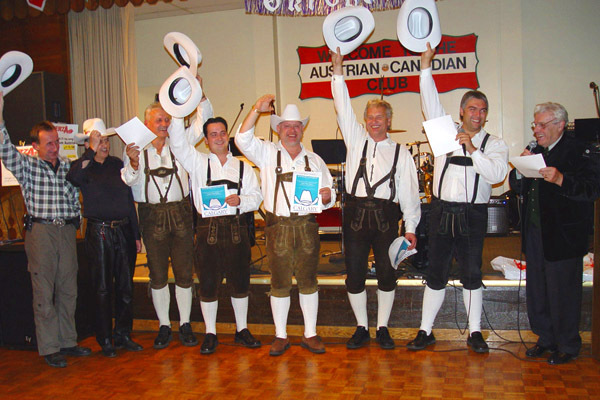 Our guest choir will be the fabulous German Canadian Male Chorus and its always an outstanding musical performance to hear their wonderful voices. Susan Woodward is their musical director. 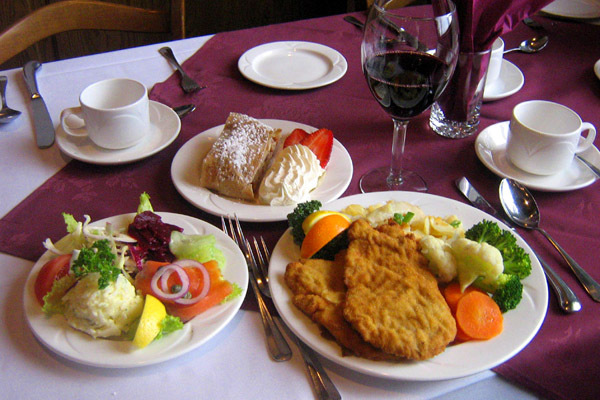 For this evening you will have excellent entertainment and a delicious traditional buffet dinner and dancing to the music of the band “Jana & Danny”. Please come and support this special event and bring all your friends! Happy Easter wishes to all of you from our choir members of the Austrian choir “Heimatecho”.